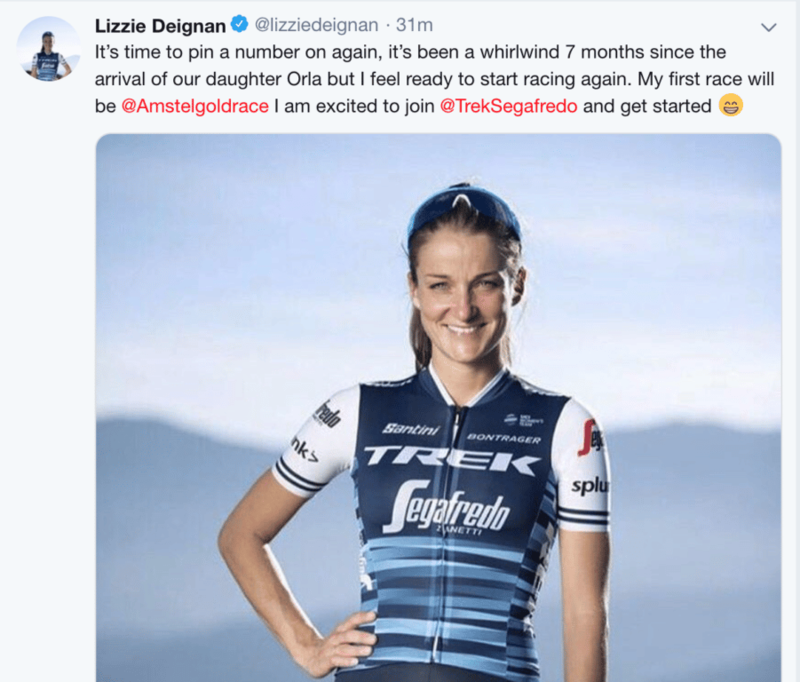 After the Tour de Yorkshire announced their home world champion would be returning to race this year, Trek Segafredo and Lizzie Deignan have confirmed her race programme will be starting at Amstel Gold in just under two weeks time. 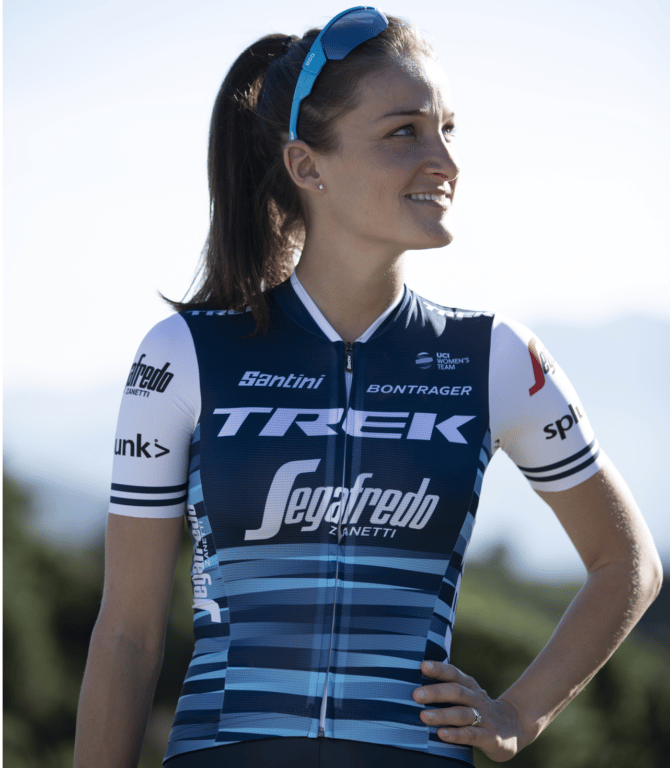 Delighted to be making her comeback, Deignan said: “I cannot wait to join the team and get back to racing. I’m really excited about being back in the team environment and really appreciate the support everyone at Trek and Trek-Segafredo has given me so far; enabling me to come back in my own time. Deignan is set to ride Amstel Gold, Fleche Wallonne, Liege-Bastogne-Liege, Tour de Yorkshire and the Amgen Tour of California. She’s a rider with the Tour of Flanders and Strade Bianche titles, plus an Olympic silver medal to her name, and sports director Ina-Yoko Teutenberg is confident she will come back at the top of her game. Voxwomen will be covering the Ardennes, thanks to our Spring Classics sponsor Brother UK. Look out for our tweets, covering all the action from the heart of the race.